1) What are the key ingredients for great management? 2) How would you re-imagine management? 3) How does EQ create value in biz? The energy dedicated to innovation, even innovation in management, is really high here and the focus on the future is outstanding. What about us? How would you answer to the above questions? Did you reflect about the future of management? What are the key ingredients for great management? 1) The result of our research says there are 5 factors that explain 60% of the performance of companies, and BTW these 5 factors are cross cultural and cross sector: motivation, Teamwork, Execution, change and trust. We call this the Vital Signs. 2) You can increase the Vital Signs. Last year we had the opportunity to work with one plant of Komatsu, the Japanese company, and in Six months following our Vital Company methodology we have seen scores on these Five factors doubled! 3) And, last but not least, would you like to know the good news? You can have, as a leader, a huge impact on these factors even in your small group. How? Change the way you manage people. Fortunately, new neuroscience gives clear insights to how people work, probably it’s time to use it. So just to summarize: the Vital Signs explain 60% of the organizational performance. You can increase your Vital Signs – if you manage people better. isn’t it interesting? How would you re-imagine management? First of all, let me say we Have To re-imagine management. It’s not a “nice to have,” but the only way to maintain the edge of innovation, productivity and profitability in our companies. 1) From extrinsic to intrinsic motivation. If we want employee’s commitment, work is about more than money! Especially in times of uncertainty, people look for purpose, they need to feel they are doing the right thing. 2) From personal to team performance. To solve complex problems you need multiple perspectives; the one wo/man show it’s not enough right now. And let me say that All the reward systems need to be aligned to this idea. 3) From change management to change makers. It’s not enough to obtain one result; we need people to dive into change – to take risks and value failure. To keep learning. If you don’t fail never it means you are too conservative. This takes Trust — trust the real accelerator for growth. How many companies are measuring it? In just one sentence: people engagement is the real competitive advantage – which means that’s the leader’s #1 job. How does EQ create value in biz? Would you agree we’re living in turbulent times? As businesses deal with increased complexity, people experience more pressure and more uncertainty. These business challenges create a huge impact on our emotional side. In this pressure, if people don’t have EQ skills, they react – instead of respond. It doesn’t mean we have to leave the rational paradigm — but that we have to use it together with the emotional one. Neuroscience research shows us that this is the way the brain works best: when we blend the ration and emotional, we get more insight, more energy, more power. It’s a matter of intentionality and capability to do what we really want to do as individuals and as a company. Engagement drives productivity: the plants with the higher engagement had the better bottom line. So – high EQ managers respond instead of reacting. This lets them engage people – and this has serious bottom-line value. 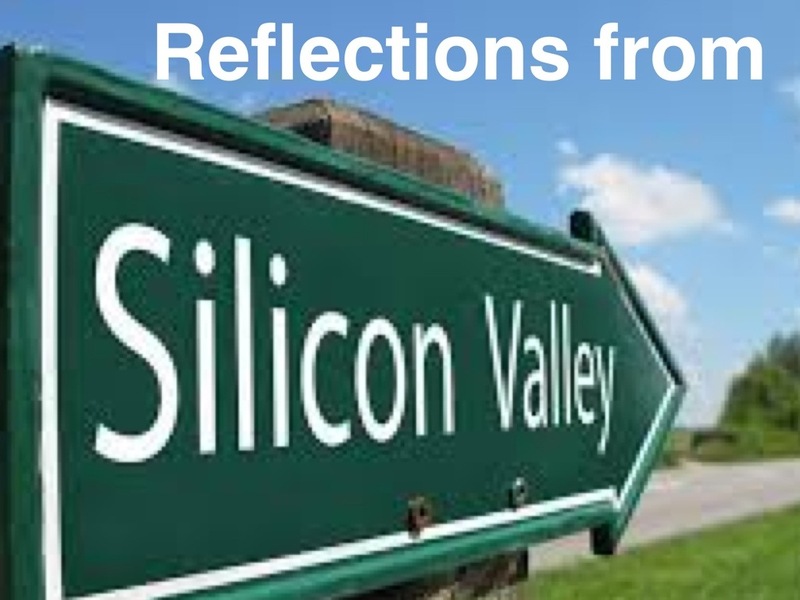 This entry was posted in Organizations and tagged Amadori, business case, change, emotional intelligence, Execution, google, Komatsu, Leadership, management, motivation, Performance, Silicon Valley, Stanford University, team work, trust, Vital Signs by maxghini. Bookmark the permalink.